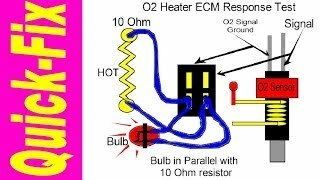 This will be the beginning of a series that I'm going to do on computer controlled systems. 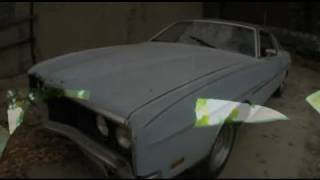 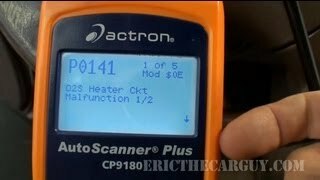 I've had quite a bit of response to the check engine light video and I think this is the next logical step. 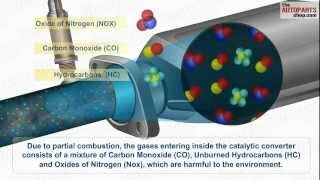 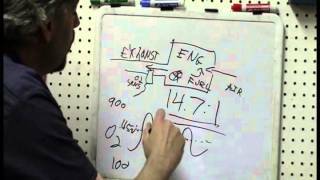 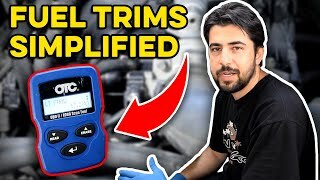 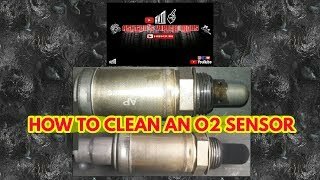 I've covered the basic operation of an O2 or oxygen sensor as the basis for closed loop operation. 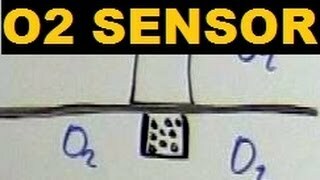 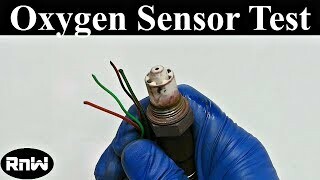 This will probably not be the last time I cover information on O2 sensors, there is so much more to these than meets the eye. 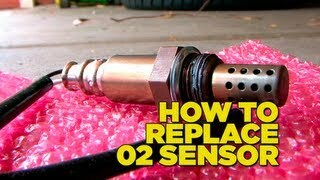 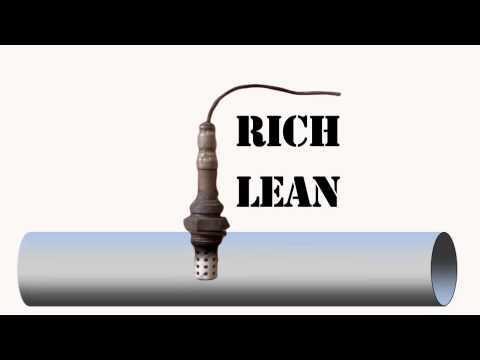 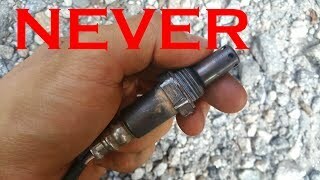 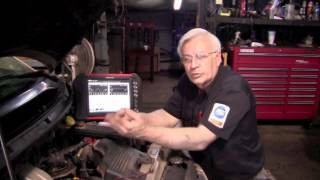 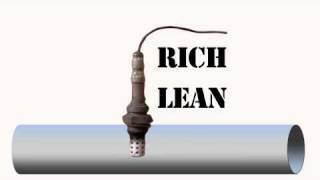 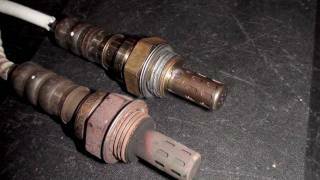 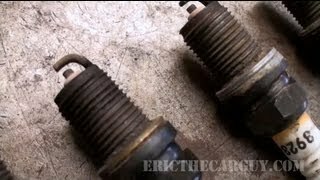 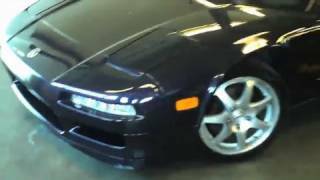 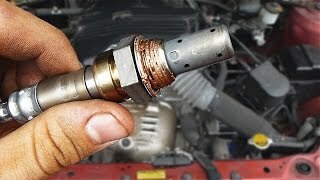 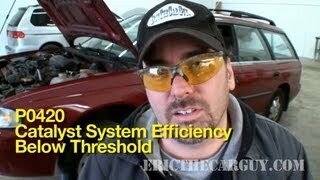 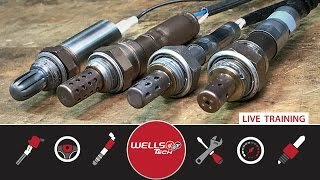 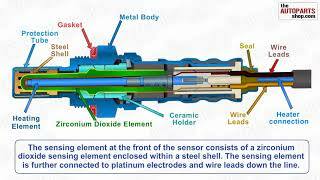 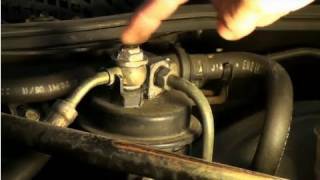 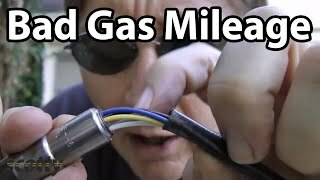 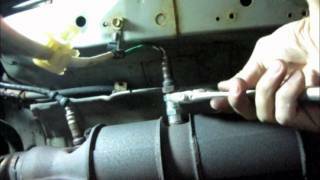 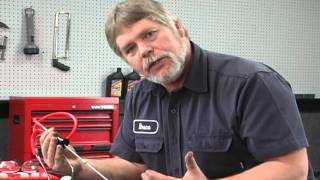 How To Clean Your Oxygen Sensor At Low Cost.